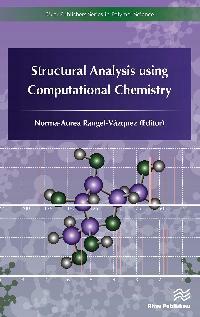 Computational chemistry is a science that allows researchers to study, characterize and predict the structure and stability of chemical systems. In other words: studying energy differences between different states to explain spectroscopic properties and reaction mechanisms at the atomic level. 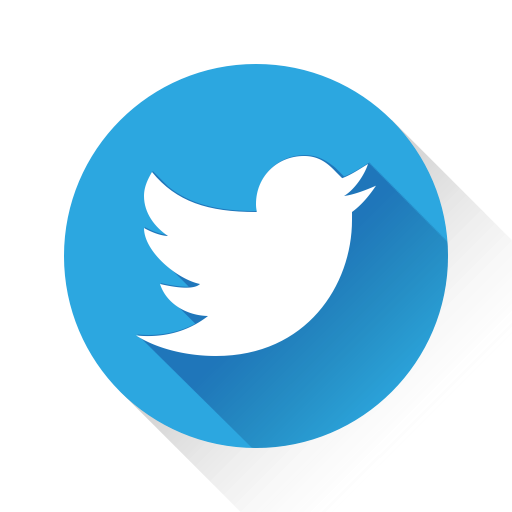 This field is gaining in relevance and strength due to field applications from chemical engineering, electrical engineering, electronics, biomedicine, biology, materials science, to name but a few. 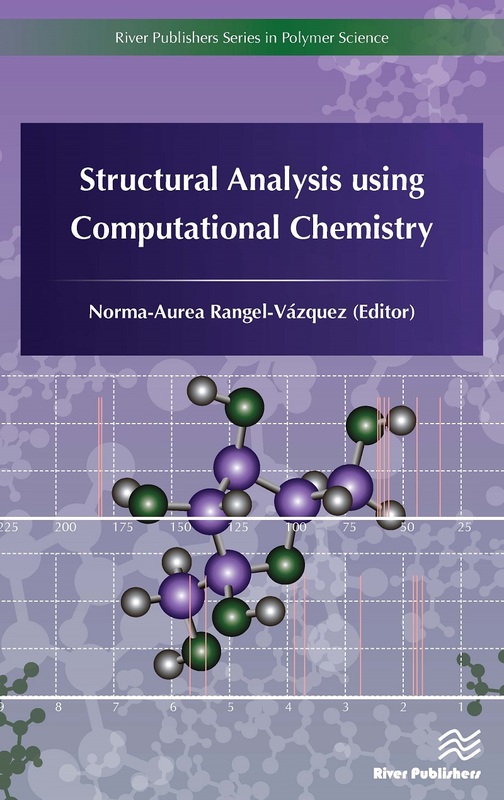 Structural Analysis using Computational Chemistry arises from the need to present the progress of computational chemistry in various application areas.